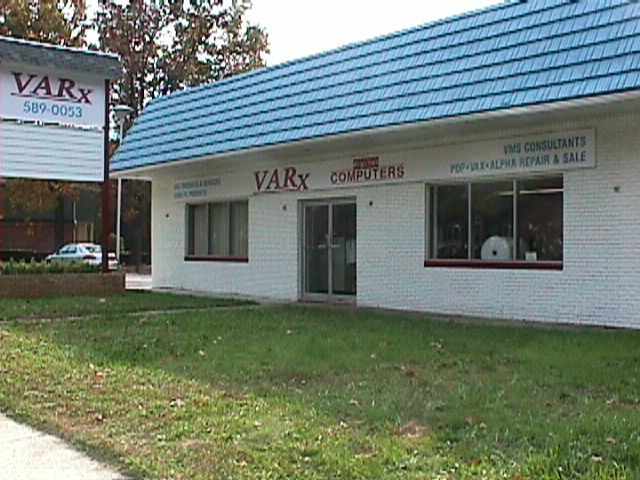 VARx is a Barefoot friendly work environment. We endorse the free choice life style of barefoot living by employing a shoe optional workplace except for areas with OSHA requirements. Our original store front in the Pitman/Glassboro New Jersey allowed barefoot customers and rejects the myths that society places on barefoot living. 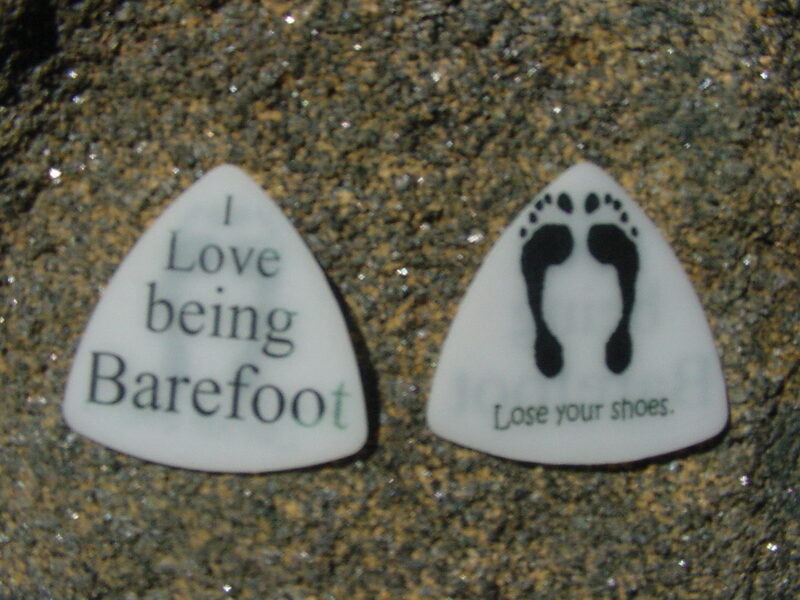 Going barefoot represents the ultimate in comfort and freedom. We began offering these products because our owner (an SBL member) could not find them for sale on the web so he had them manufactured. Actual size is 3.5" by 7.5 "
This bumper sticker is designed for stores or door entrances that allow bare feet. Actual size is 3" by 11"
This is the bumper sticker I wanted for my car but couldn't find it. Add $1.50 shipping within USA. Sales tax applies for North Carolina residents. Add $1.50 for shipping within USA. These sandals are the thinest they make. They ship flat and the top part hooks into place making them easy to fold up and stick in your back pocket. Great for those stores that openly discriminate against barefooters. Moisturizer lotion for your feet and entire body. Cococare products are made from Natural Cocoa Butter. This is NOT greasy kids stuff. Cococare lotion is absorbed by the skin to replenish the skins moisture. Cococare lotion soaks in leaving a soft silky feel. This is the lotion I have my massage therapist use for my body rubs, ahhhhh. Directions: Apply liberally. Massage into skin gently. Cocoa Cream for dry, chaffed or damaged skin. Cococare products are made from Natural Cocoa Butter. Cocoa Cream is a very dense product for maximum skin absorbtion. Best use is for damaged or hard to please dry skin areas such as toenail cuticles or heal cracks. Great for any dry skin area like elbows and knees. Pure 100% Cocoa Butter Stick. Cococare products are made from Natural Cocoa Butter. Cococare Cocoa Butter Stick is 100% pure cocoa butter in stick form. Great for lips or other sensitive skin areas. Also use on recent cuts or healing wounds to minimize scarring of the skin tissue. Wonderful on recent stretch marks due to pregnancy. Body oil for message, bath or skin toning. Cococare products are made from Natural Cocoa Butter. For massage and skin tone, apply directly to skin and massage gently. For bath, add 1 or 2 capfuls to water. Cococare Cocoa Butter Body Oil for the perfect body rub; leaving a soft silky feel.